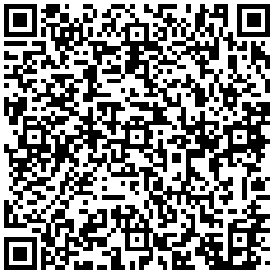 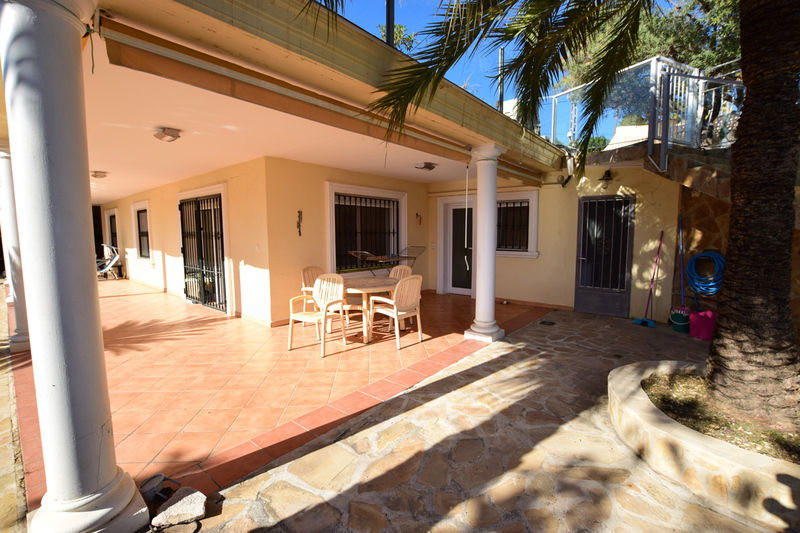 Los Pinos Bassetes villa in Calpe | Buy a house in Calpe, Alicante, Spain with Leukante Realty S.L. 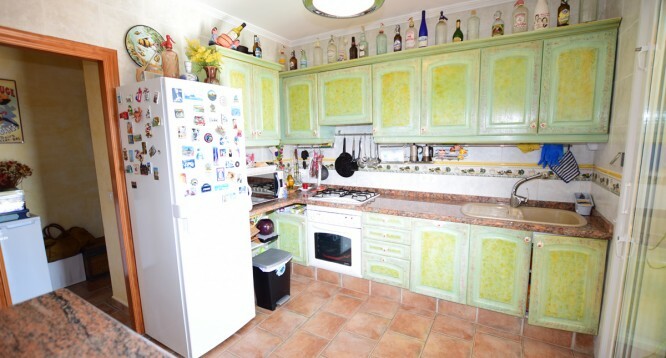 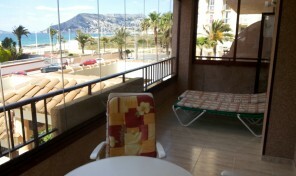 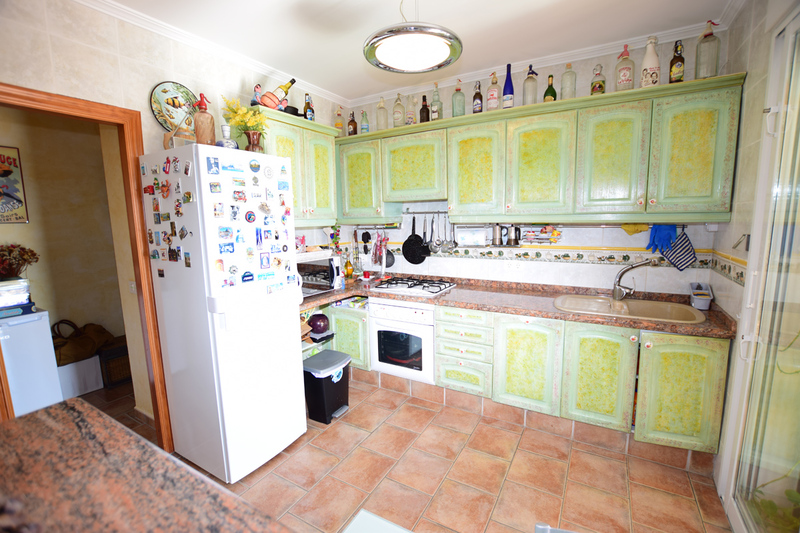 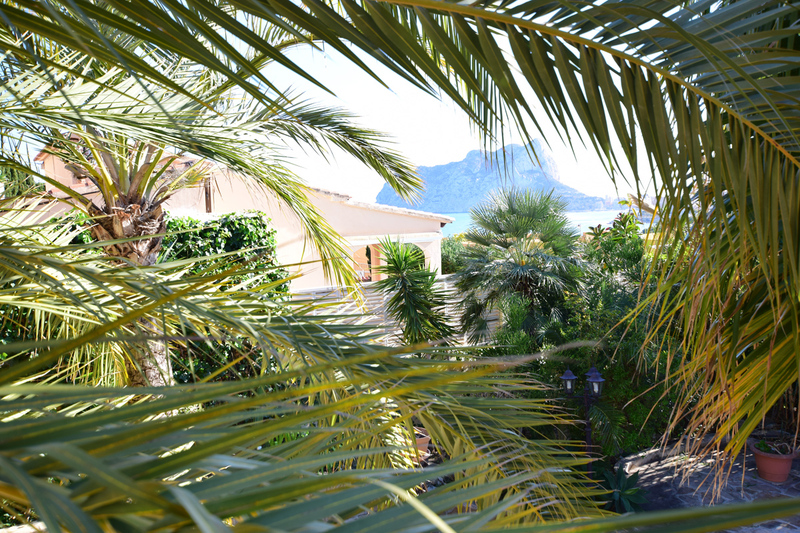 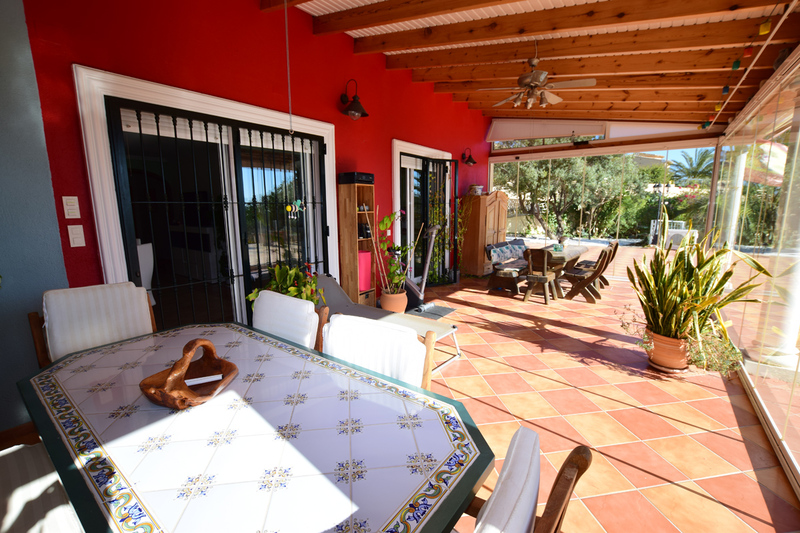 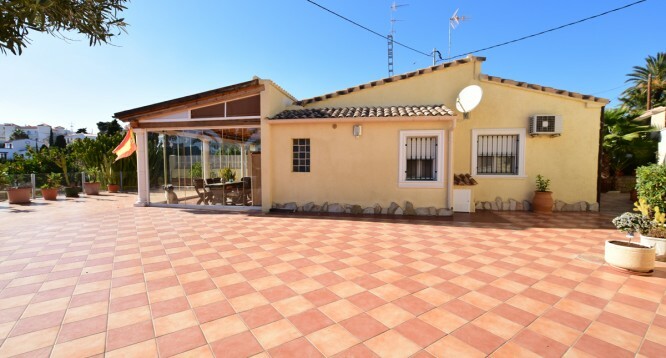 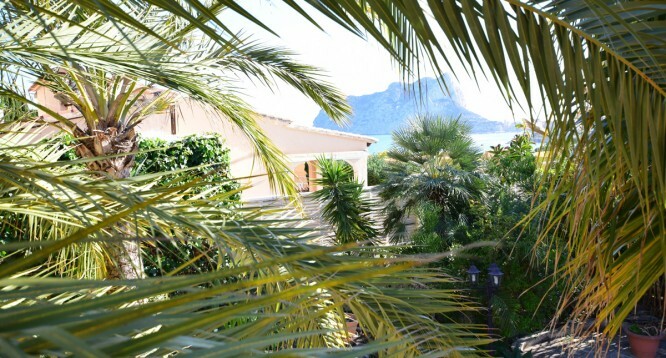 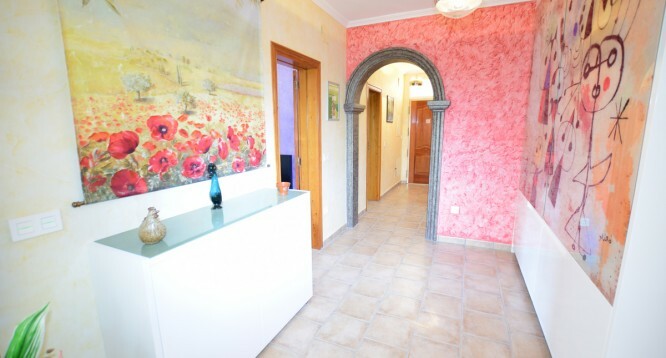 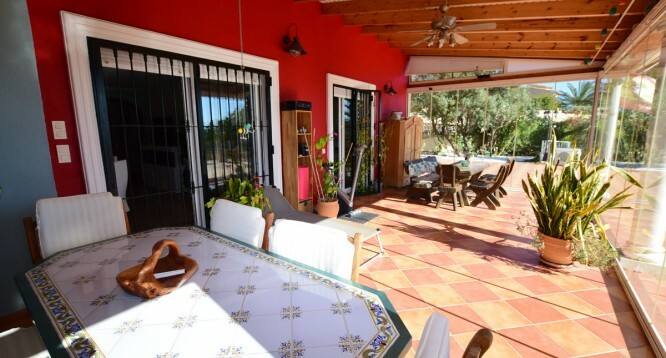 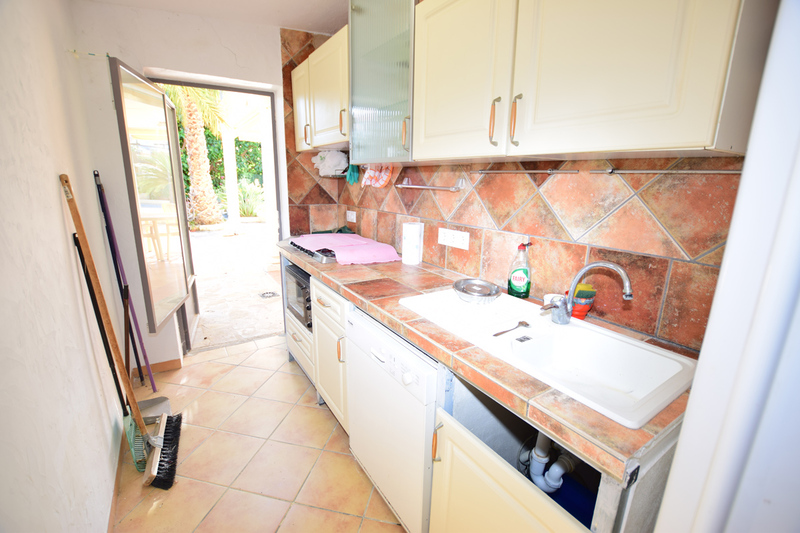 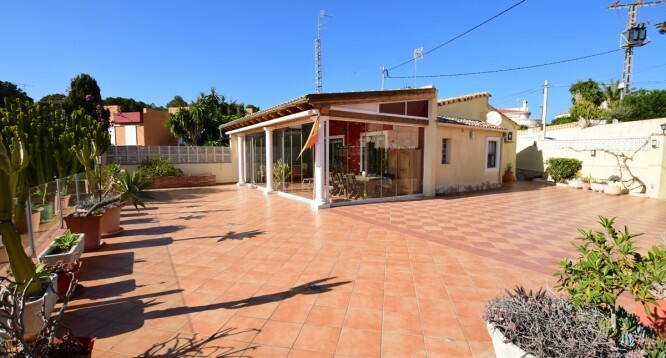 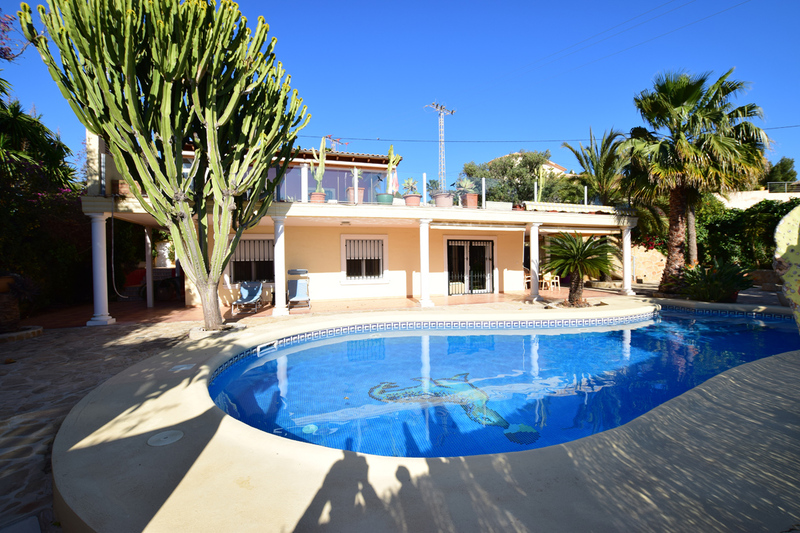 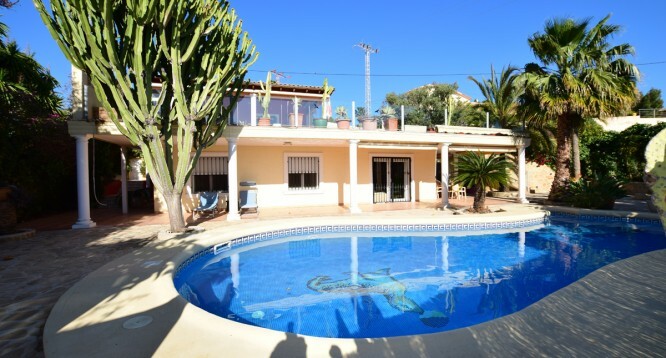 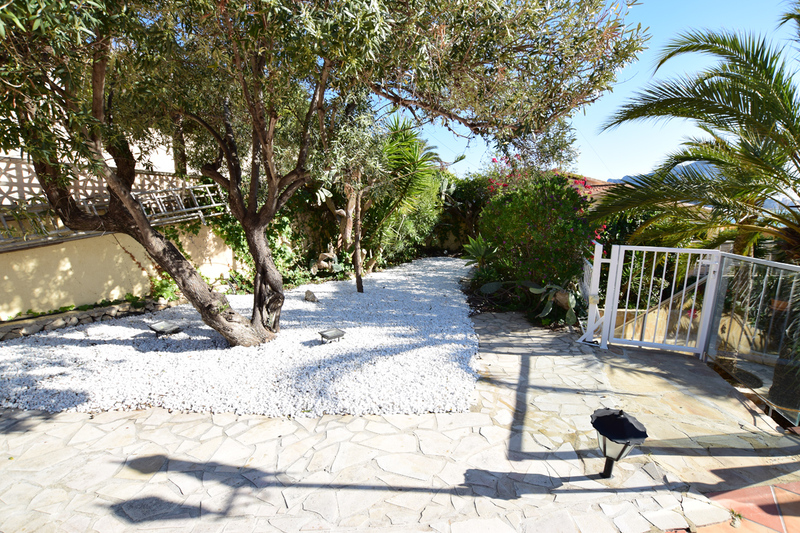 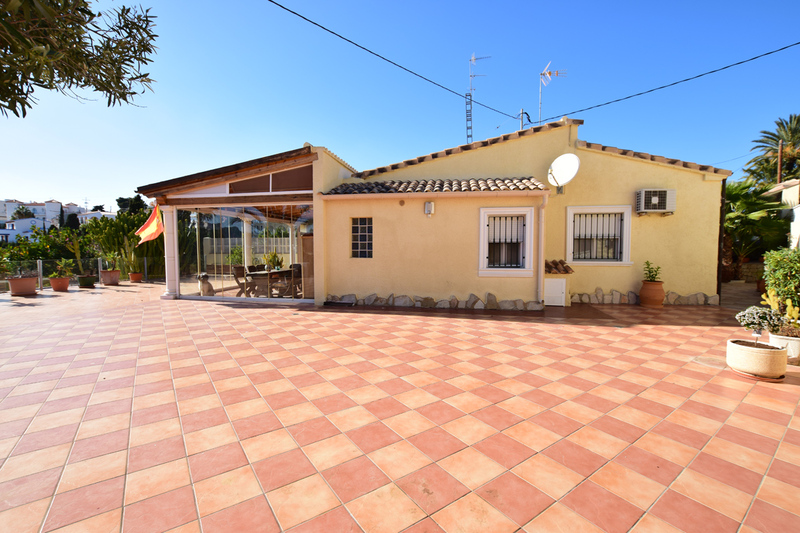 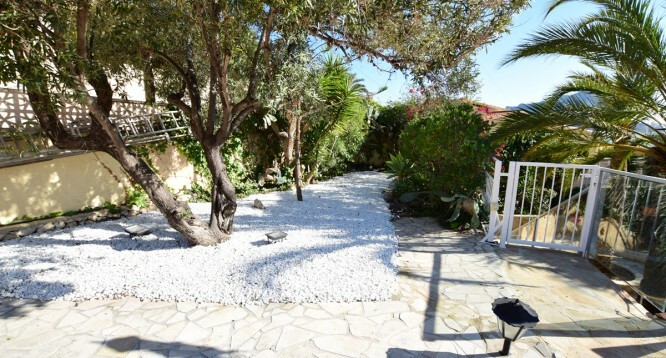 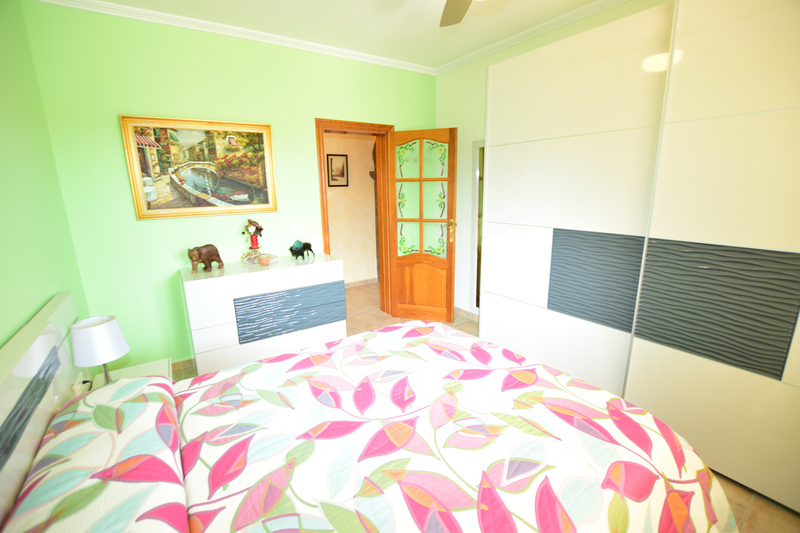 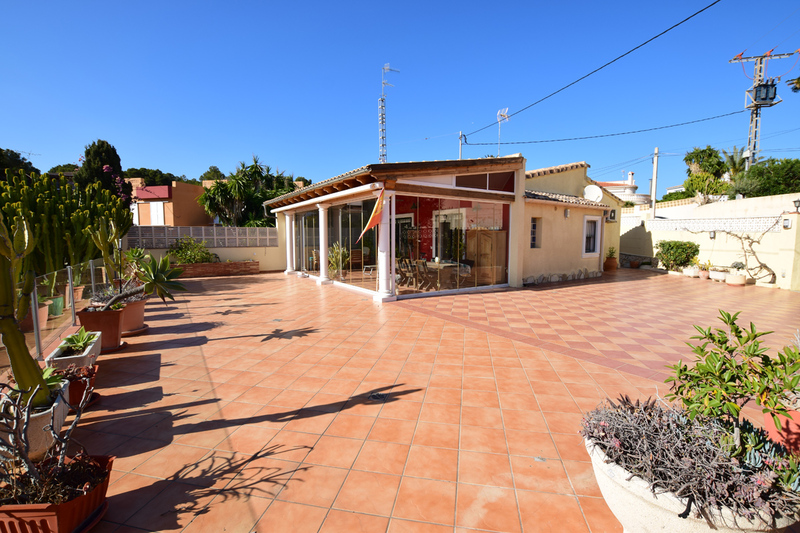 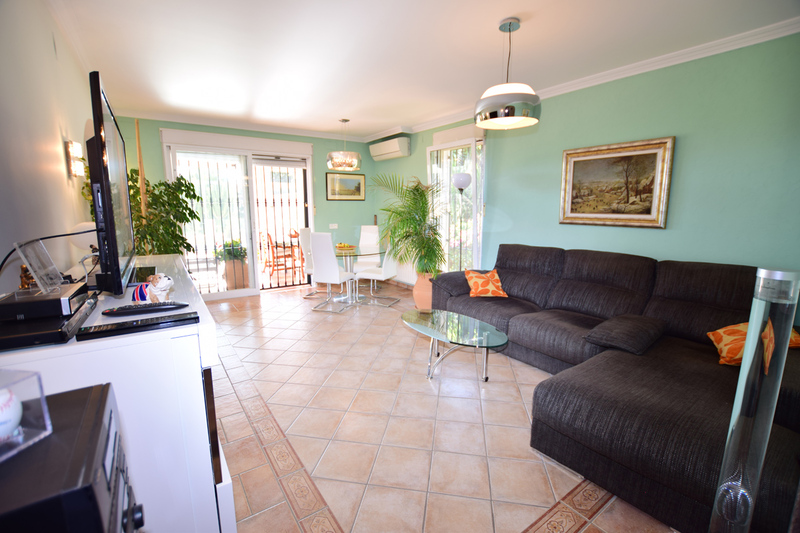 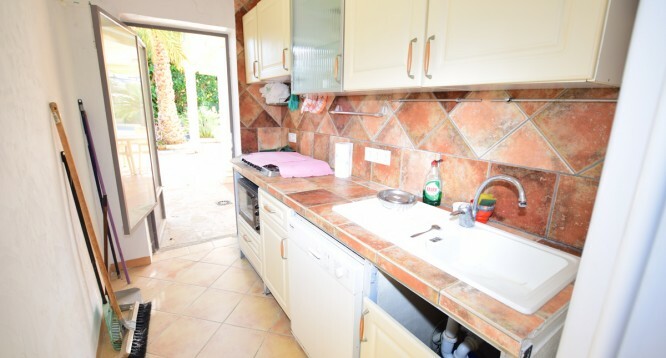 Lovely and bright villa for sale with sea views in Los Pinos Bassetes in Calpe. 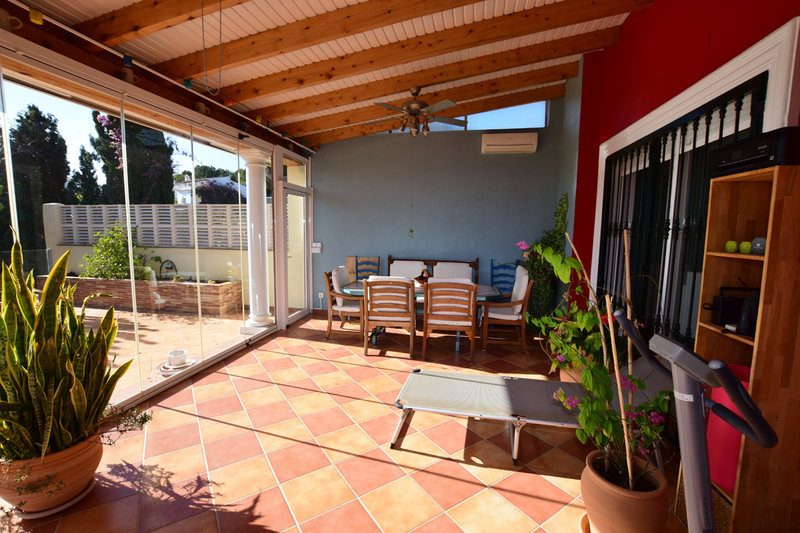 It is distributed in three bedrooms, three bathrooms, two large living rooms, two kitchens fully equipped and furnished, storage room and big terraces covert and uncovert.It has air conditioning. 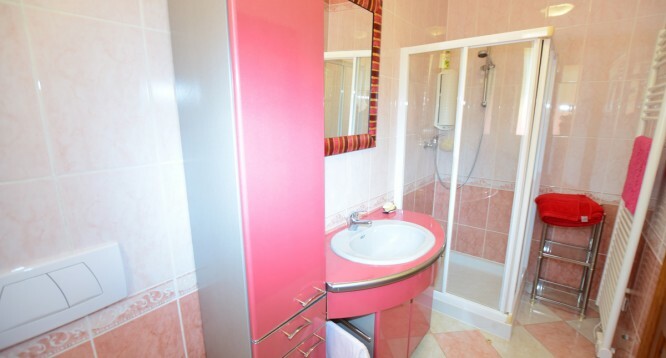 It sells completely furnished. 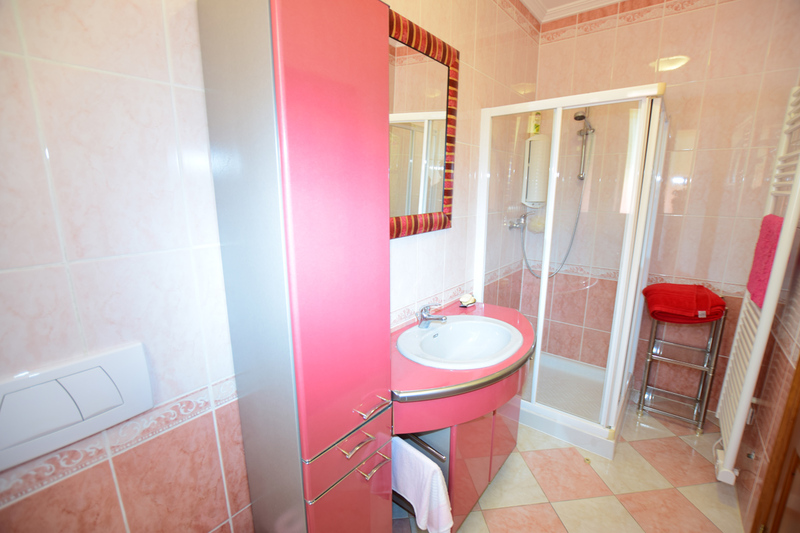 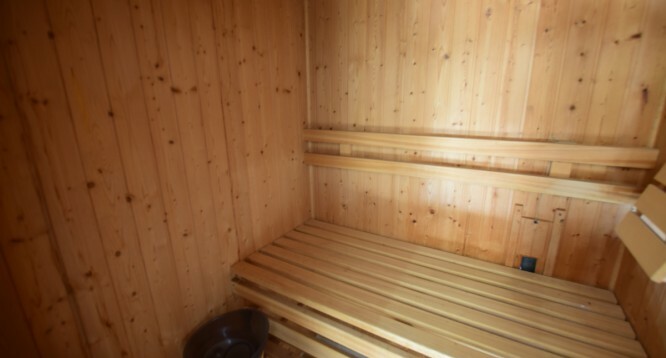 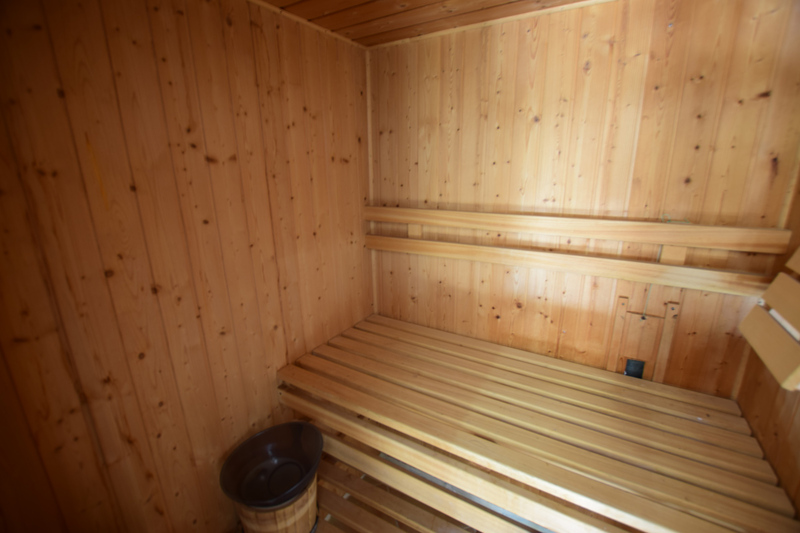 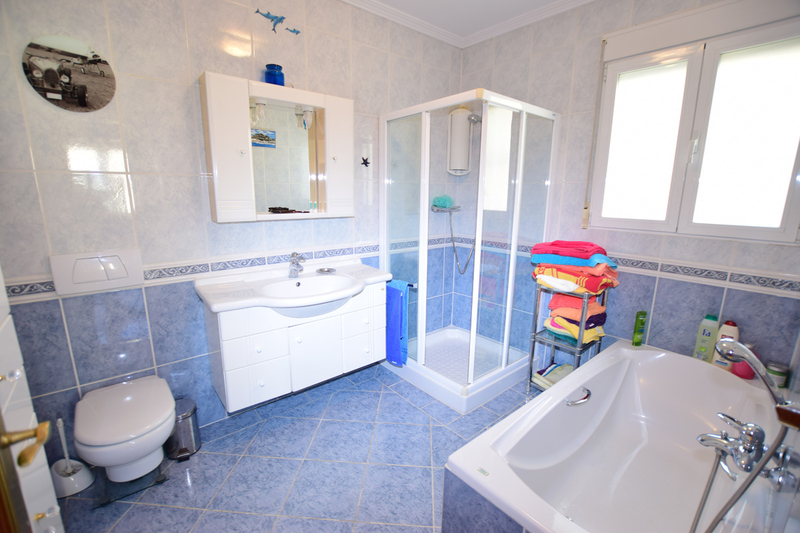 Outside we find a wonderful swimming pool , and close to it we find a sauna and a bathroom with shower. 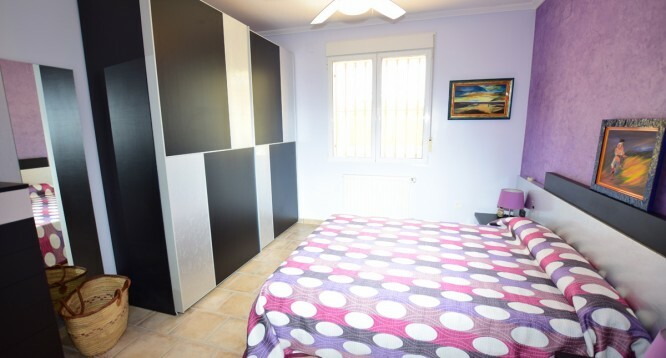 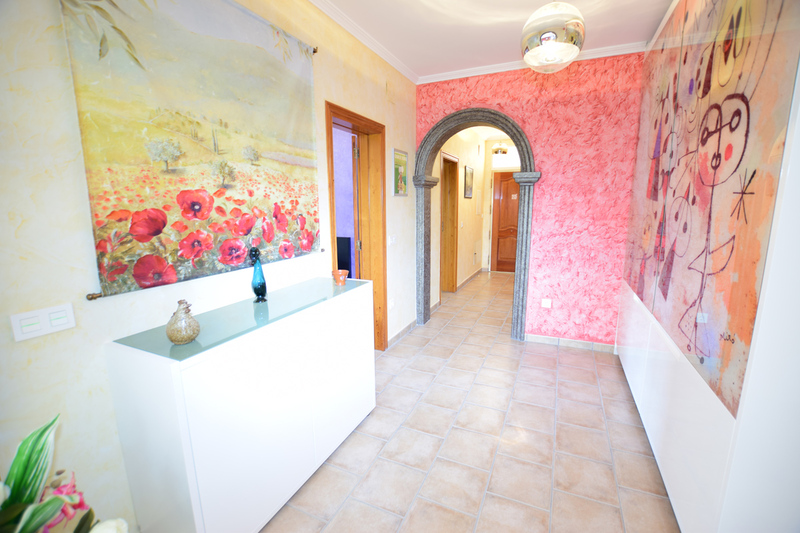 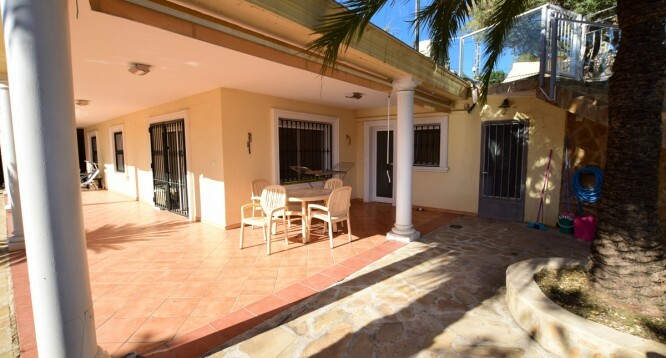 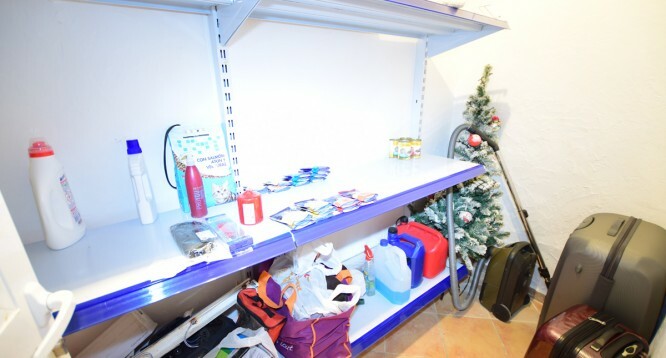 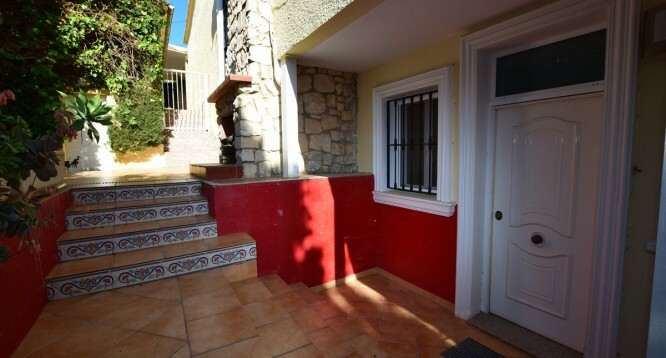 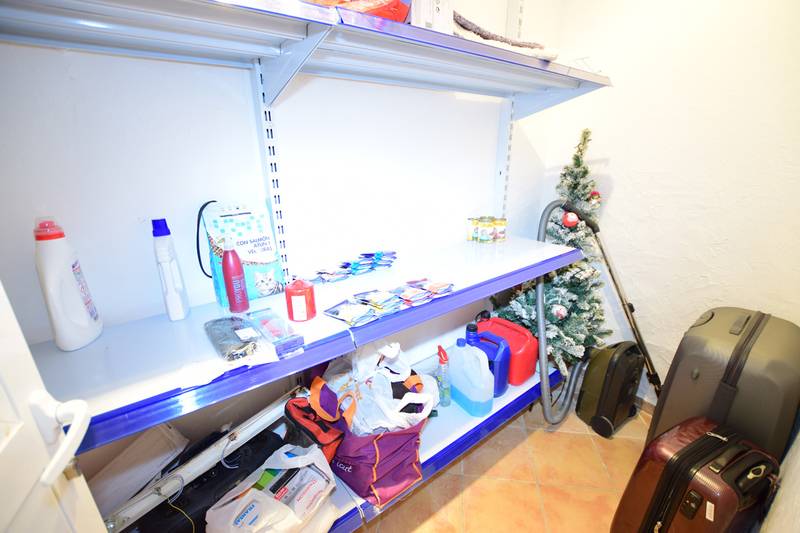 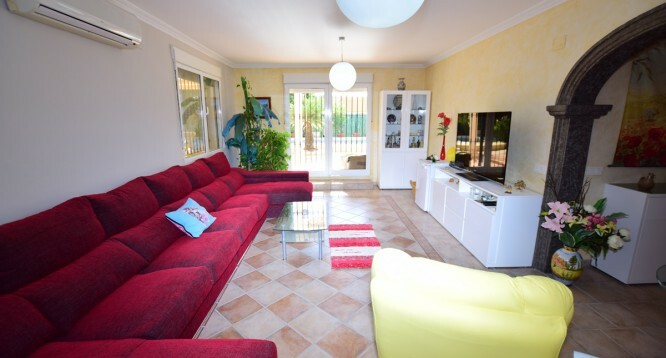 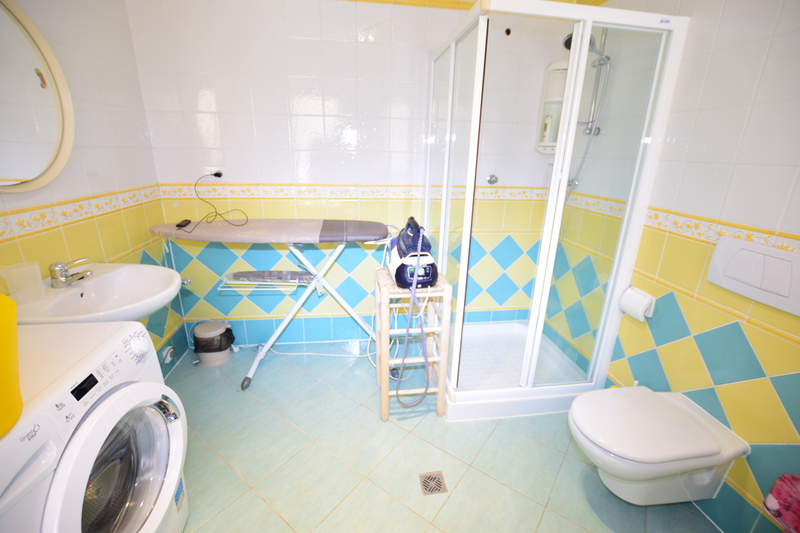 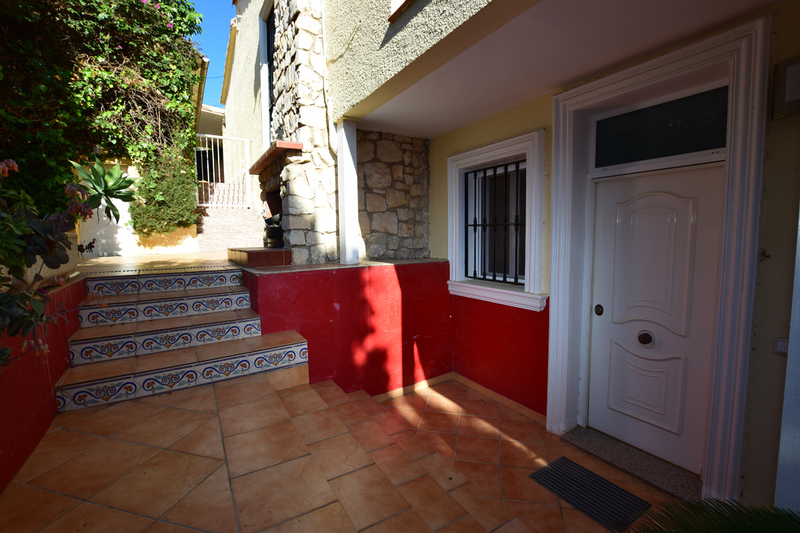 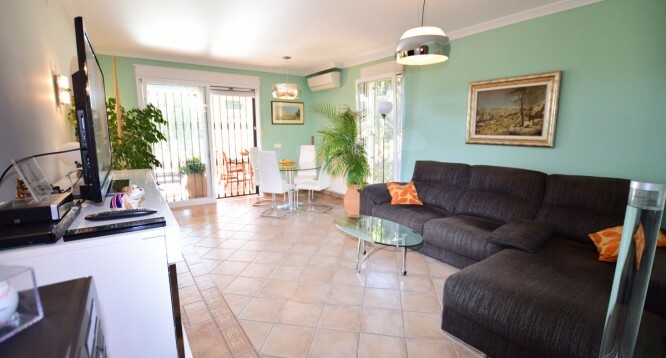 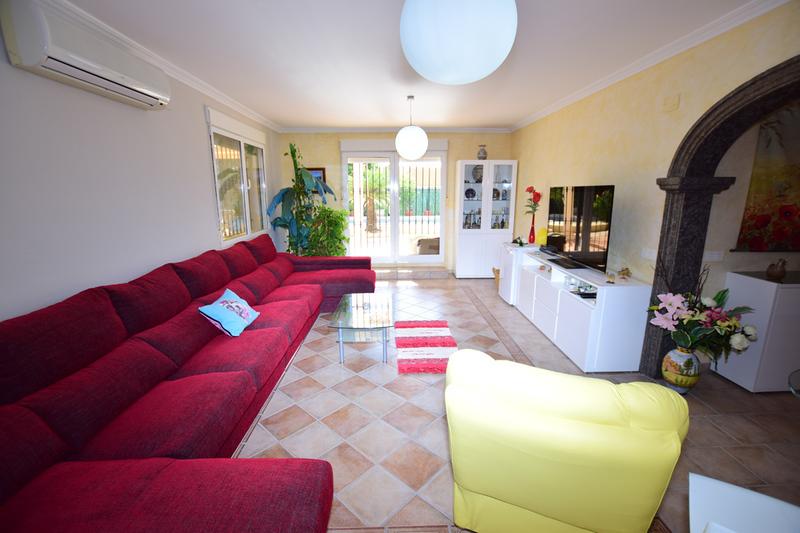 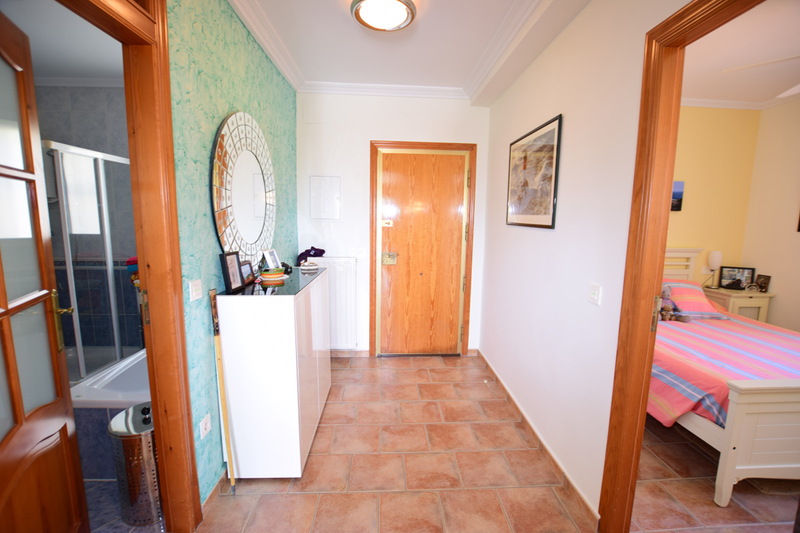 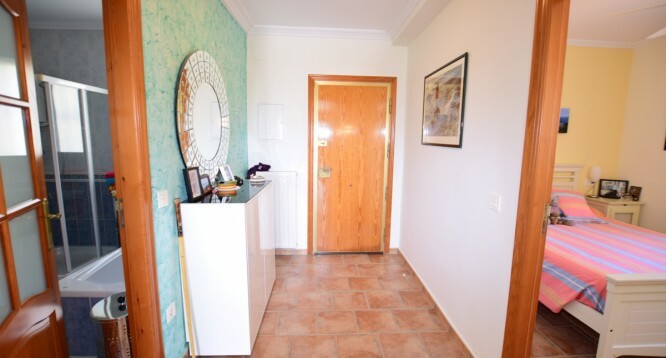 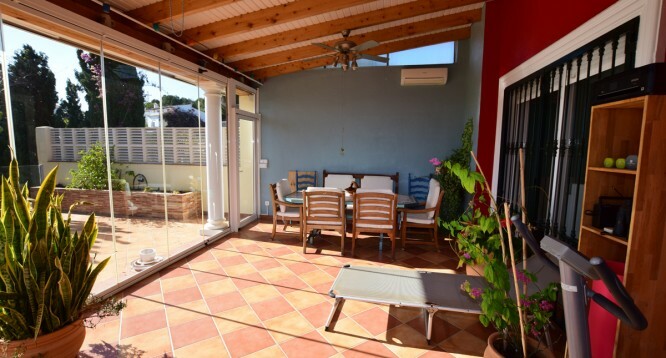 Is situated in a quiet zone, only a few minutes away from the beach and all the necessary services as: bars, restaurants, pharmacies, bus stop, supermarkets (Mercadona, Consum, Aldi). 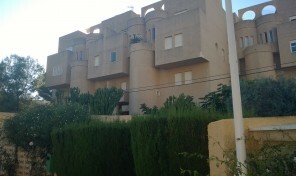 The old town is 8 km away.